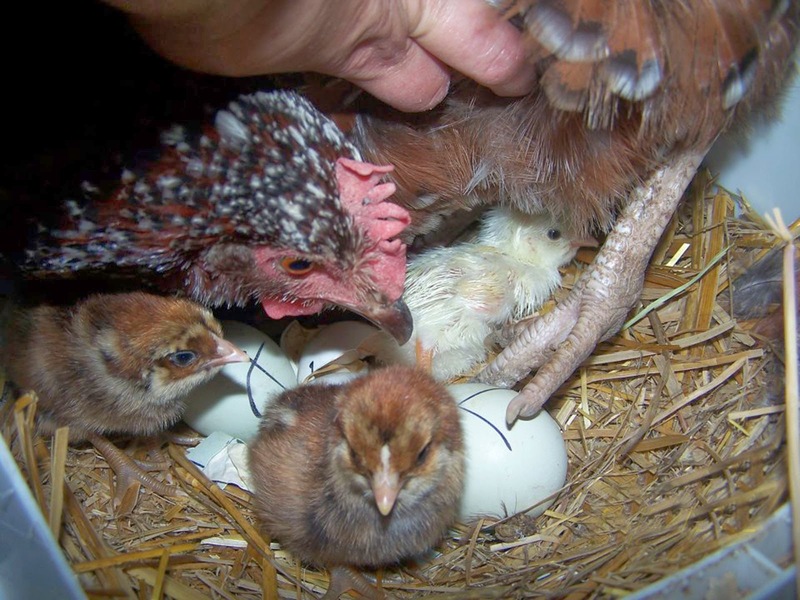 Would you like to raise backyard chickens but have no idea where to begin? Have you thought about trying it, but don't want a huge upfront investment? Would you like to enjoy YOUR OWN pastured farm fresh eggs and experience the wonderful health benefits they provide? 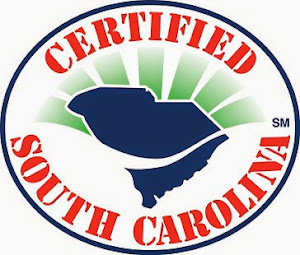 This week's "Farm Fresh in the Kitchen" Blog takes you to Paradise Acres Farm located at 374 Gettys Road, in Elgin, S.C. There'll you meet Denise and Tom, and possibly run into their 2 Great Pyrenees, Missy and Trixie and cat, Bashful. Paradise Acres Farm is a small family farm dedicated to producing fresh and naturally grown fruits, vegetables, and eggs for the local community. They produce products free from harmful fertilizers, pesticides, antibiotics and hormones. "We began our journey in the spring of 2010 with a dream to have beautiful orchards that produced naturally grown fruits and berries free from pesticides and harmful products. We had a few fruit trees to start, but quickly found ourselves planting tree after tree after shrub until we had blossomed to over 170 fruit trees and bushes of all varieties. Quickly to follow the orchards where rows of unruly vegetable plants. We soon realized that the produce we were growing was not reaching maturity because of bugs, pests, deer, birds, and disease! So, after some brainstorming, we decided that we would need some help to remain all natural and produce fruit at the same time. Enter the chickens (insert gasp here). We raise free-range chickens, turkeys, ducks, and guineas who are lovingly and sometimes enthusiastically guarded by our dogs Missy & Trixie and our cat Bashful. We allow our chickens and friends to range our 20 acres as they wish. 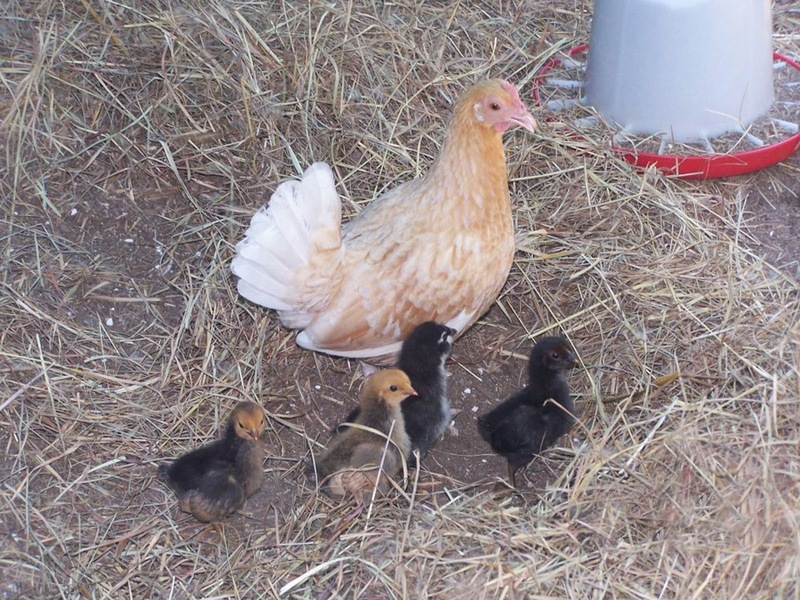 This summer would you like to raise some backyard chickens? collect your own farm fresh, healthy, natural eggs? 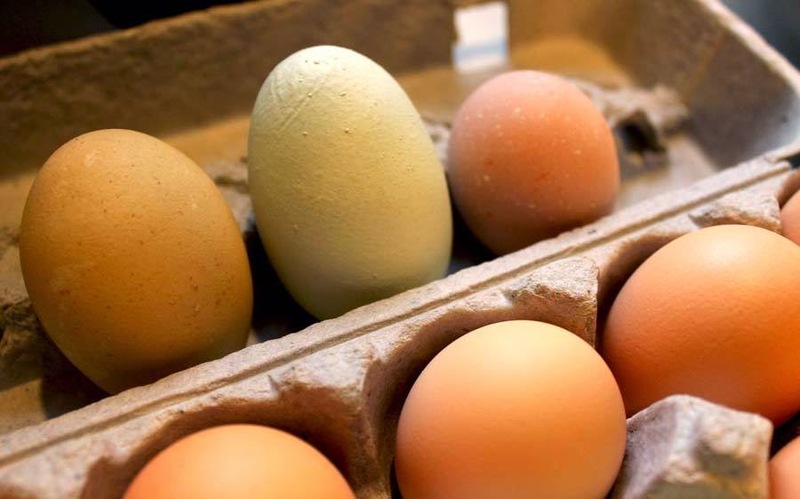 know exactly what the hens ate to produce your eggs? Do a test-run before you invest in your own Hens? Do all this and more without any long term commitments or expensive cost associate with owning your own flock. Try the Rent-Laying-Hens Program, new this year! For $350 the Paradise Acres Rent-Laying-Hens program includes everything you need to produce your own eggs for the duration of your rental period ... AND Paradise Acres will deliver everything you need right to your backyard. (delivery fee included within 40 miles of Paradise Acres Farm) Before the weather turns cold, we’ll return to pick everything up and the hens will return to Paradise Acres Farm. (Purchase available in case you fall in love with your hens). Our standard rental periods start in May or June and last for 6 months. After 6 months, we’ll pickup the hens and equipment. Call for a quote for destinations further than 40 miles. Longer or shorter rental periods are available. You’ll get an average of 8 to 12 eggs a week from 2 hens. A $50 non-refundable deposit is required to reserve your Rent-Laying-Hens. 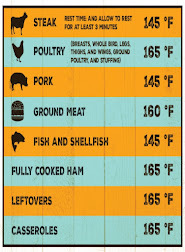 Preheat oven to 375. Spray 9 x 9-inch square baking dish with cooking spray. Placed diced onions, broccoli, and bacon in bottom of pan. 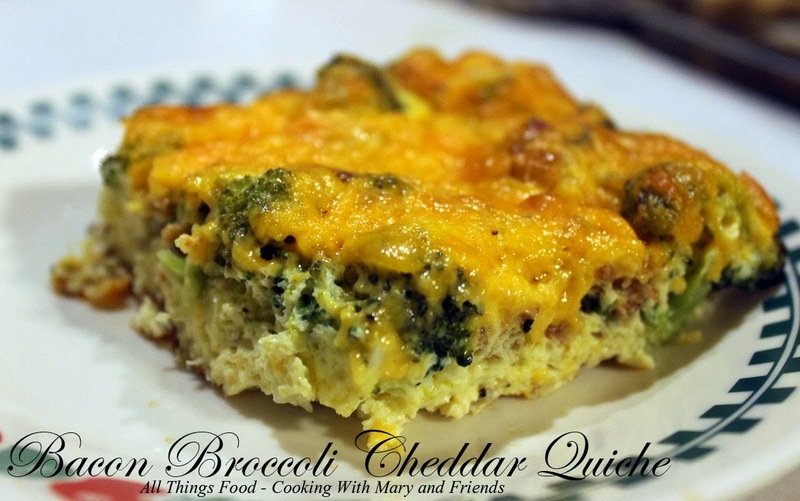 Whisk together 5 eggs, half and half, seasoned salt and course-ground black pepper; pour over onions, broccoli and bacon. Top with 1 cup shredded sharp cheddar cheese. Bake uncovered 30-40 minutes or until eggs are set. Allow to cool 5 minutes before cutting. Serve hot with a fresh fruit cup for a satisfying meal. Note - Any of the livestock farms featured on this blog practice humane husbandry and use no antibiotics or growth hormones.